New packaging means no more creasing. 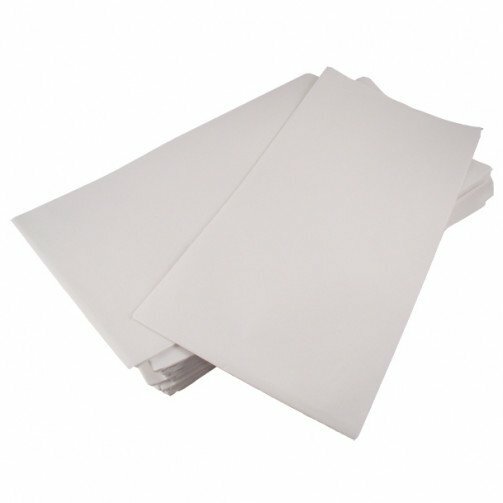 This tablecloth is embossed and manufactured in a high quality, heavy duty, absorbent paper. They can either be placed directly onto surfaces or alternatively as a means of protecting tableware fabrics.